Cinema documentary feature celebrating iconic New Zealand entertainer, Billy T James. 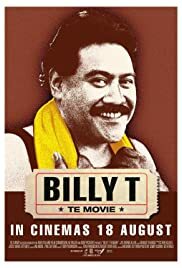 Billy T: Te movie is compulsory viewing for all Kiwis in much the same way "Boy" is. The film doesn't really offer any shattering insights into Billy - although the stuff about his family history and growing up is interesting, as is the explanation about the controversy surrounding his burial. It is simply a heart-warming and entertaining biopic of one of the greats of the entertainment industry. Of course, there are plenty of classic sketches to enjoy and many of the interviewees in the film are greats in their own right. 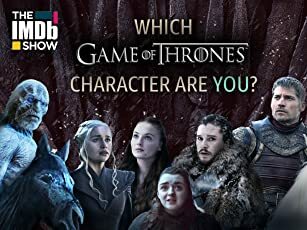 So for us born in the early 70s and before, settle in and enjoy the nostalgia trip. For younger ones, a great insight into Kiwi humour and a reminder that you don't need to be vulgar to be funny.